Prime Directive – Don’t Worry, Be Happy! Hello! Welcome to another episode of 10Backward, a Star Trek podcast from merry old England. This episode we decide to take an in depth look at the Prime Directive. 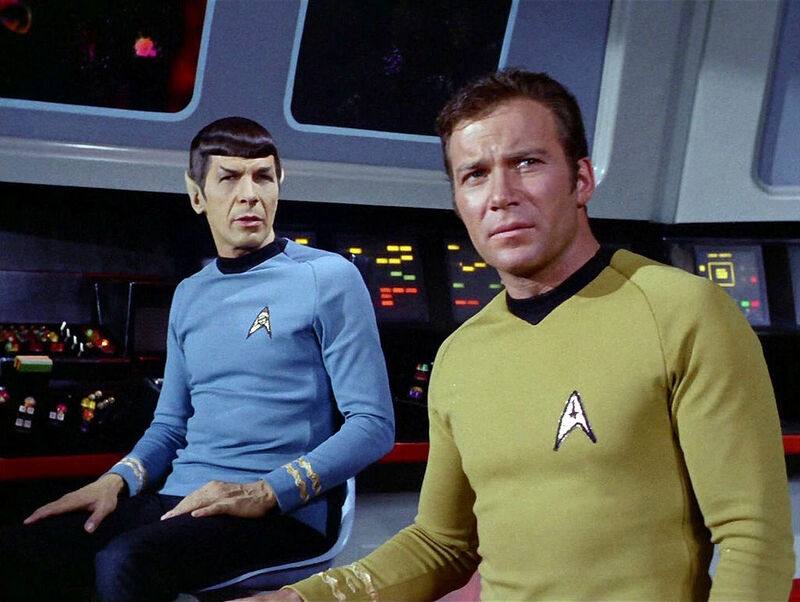 One of Trek’s mainstays and the motive for many a good story, this subject is a biggie! So we decided to do 2 parts! This is part one, where we look at times the Prime Directive was not a barrier or even that big a concern! Hence the title! We hope you enjoy this episode and return for part 2!